Local Media San Diego and Midwest Television’s KFMB Stations are combining operations. 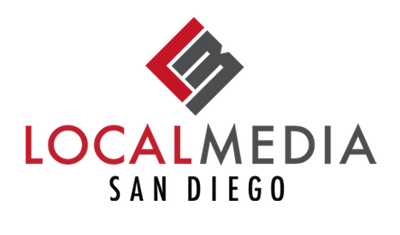 The new SDLocal will bring together Local Media San Diego’s CHR “Z90.3” XHTZ, Alternative “91X” 91.1 XETRA-FM, and Rhythmic Oldies “Magic 92.5” XHRM with Midwest Television’s News/Talk 760 KFMB and Hot AC “100.7 Jack-FM” KFMB-FM under a Joint Operating Agreement. All stations will retain their existing ownership and KFMB-TV is not included in the combined operation.